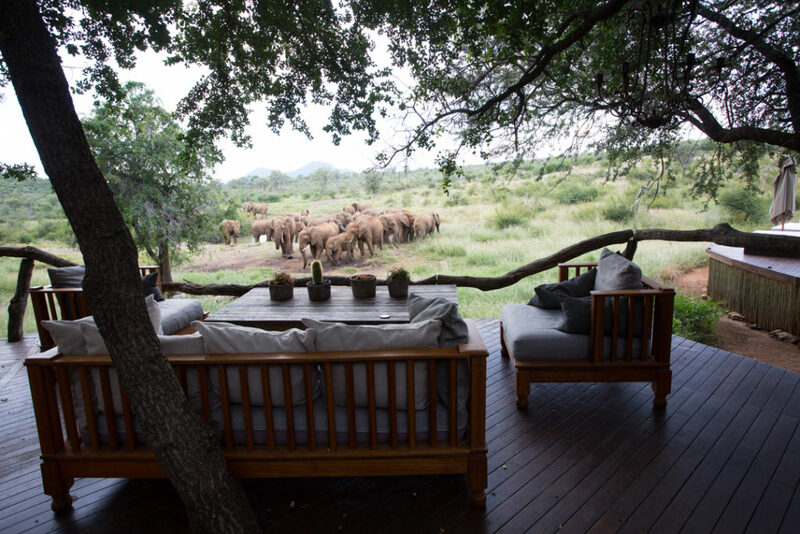 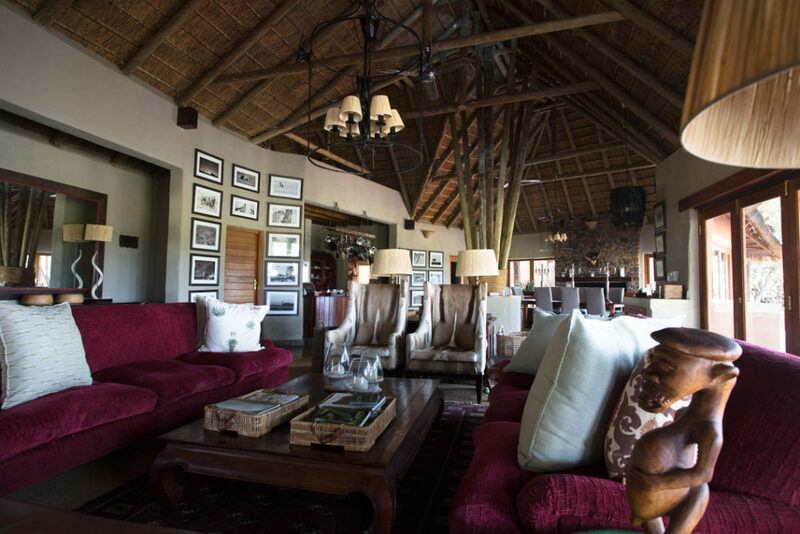 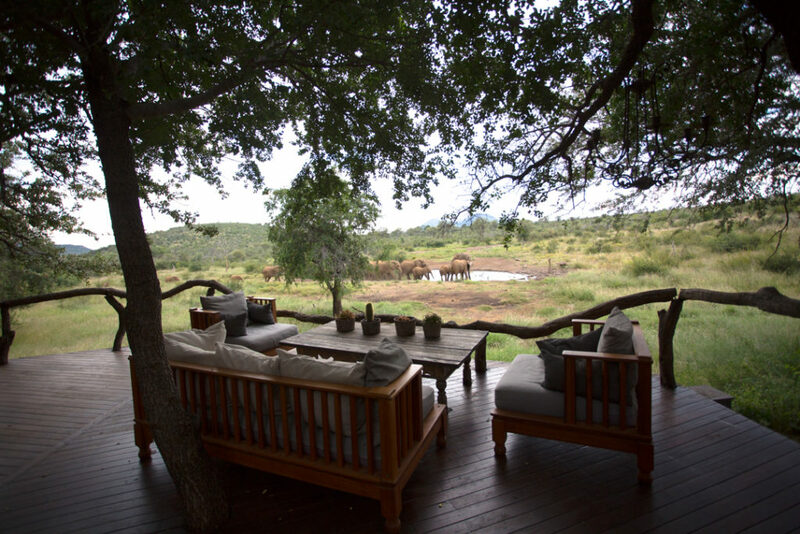 Nkurru is a private game lodge situated in the Madikwe Game Reserve, in South Africa. 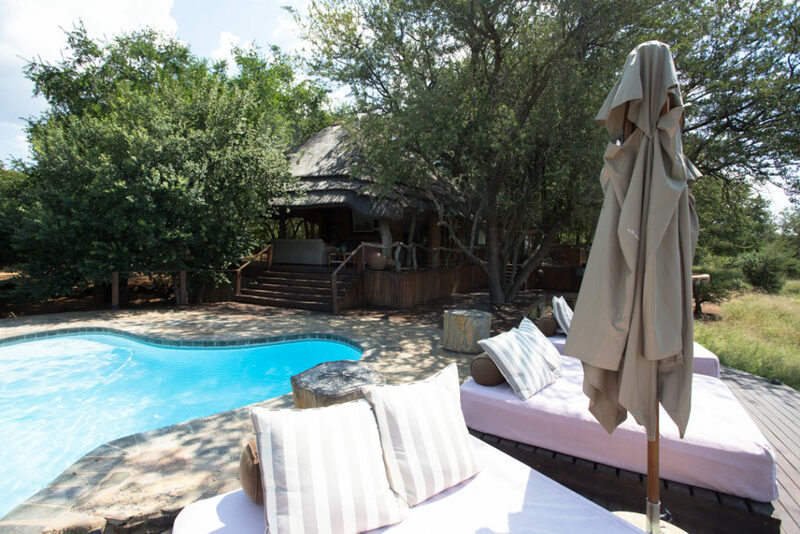 The Madikwe Game Reserve, situated against the Botswana border, 90 km north of Zeerust is just three hours’ drive from both Johannesburg and Pretoria and is now one of South Africa’s prime safari destinations. 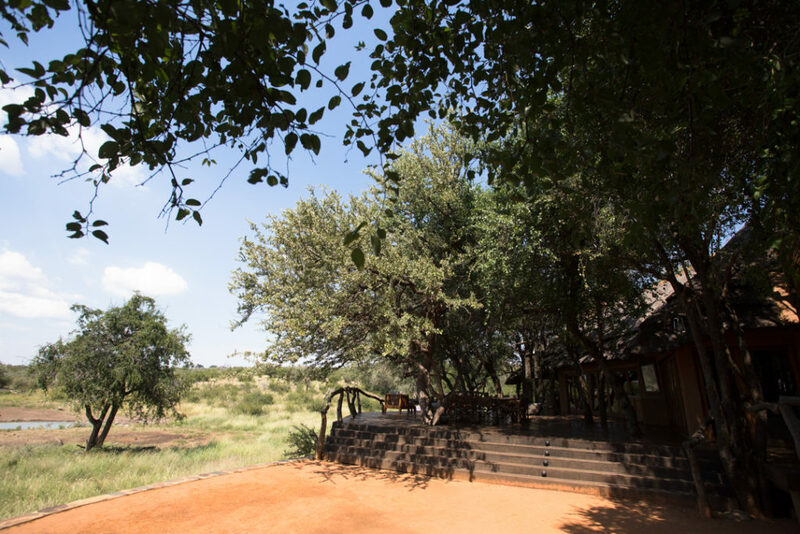 Madikwe Game Reserve is currently the fifth largest game reserve and is also one of the lesser- known parks in South Africa. 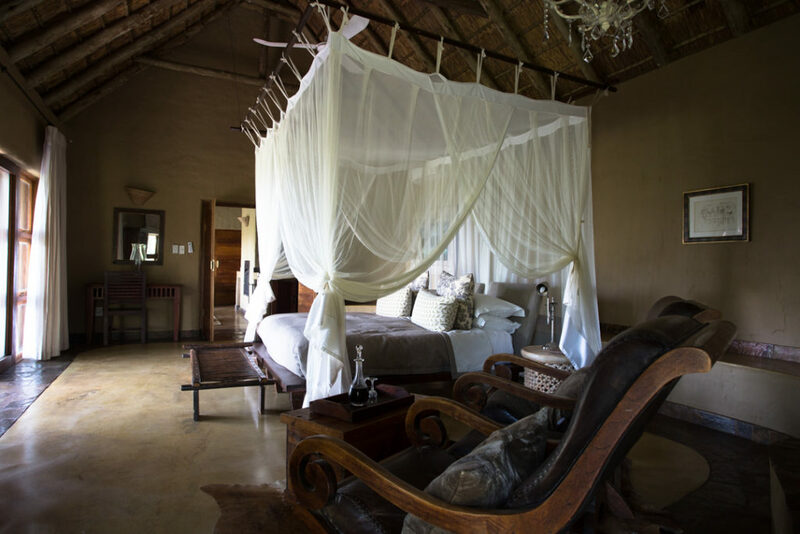 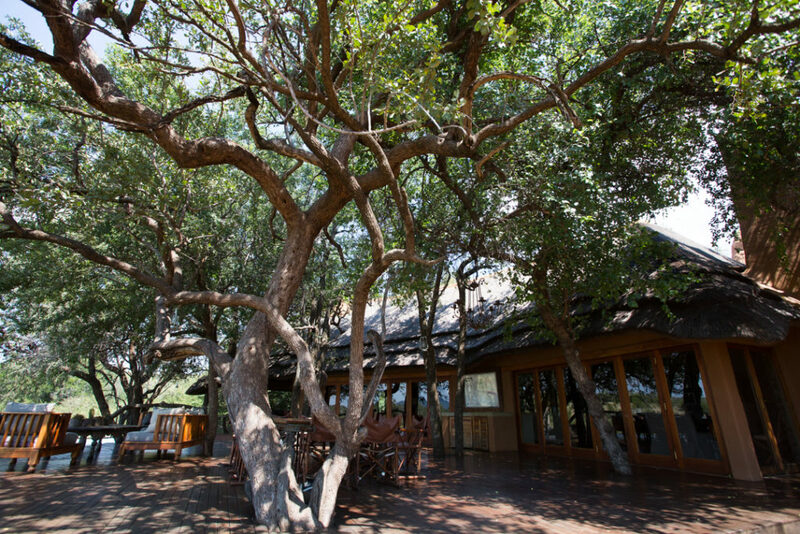 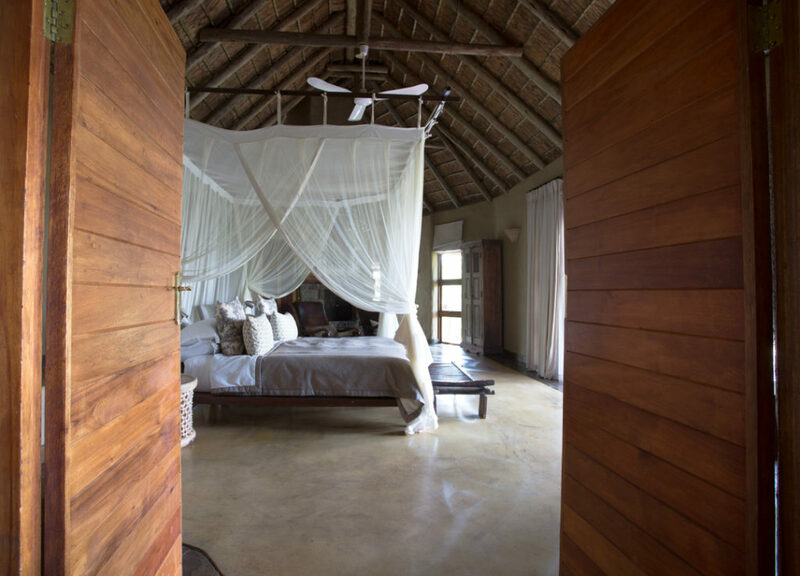 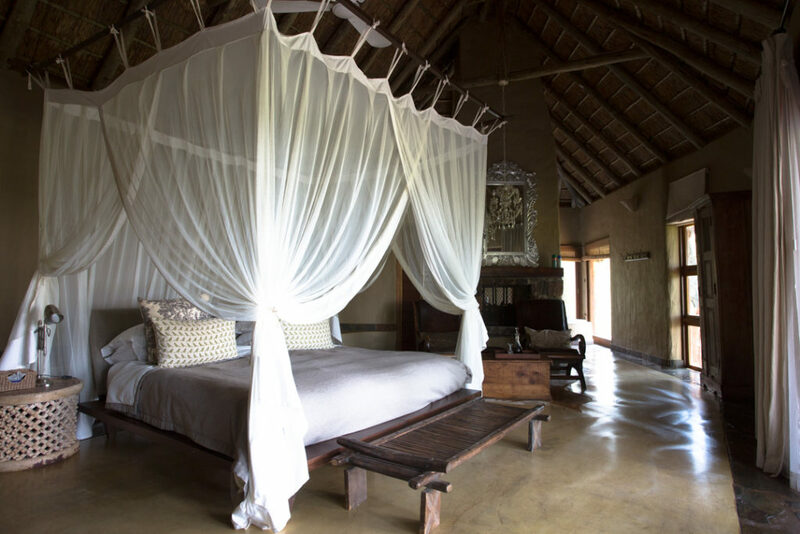 This makes it a hidden- gem as it is regarded as one of the best conservation areas in Africa. 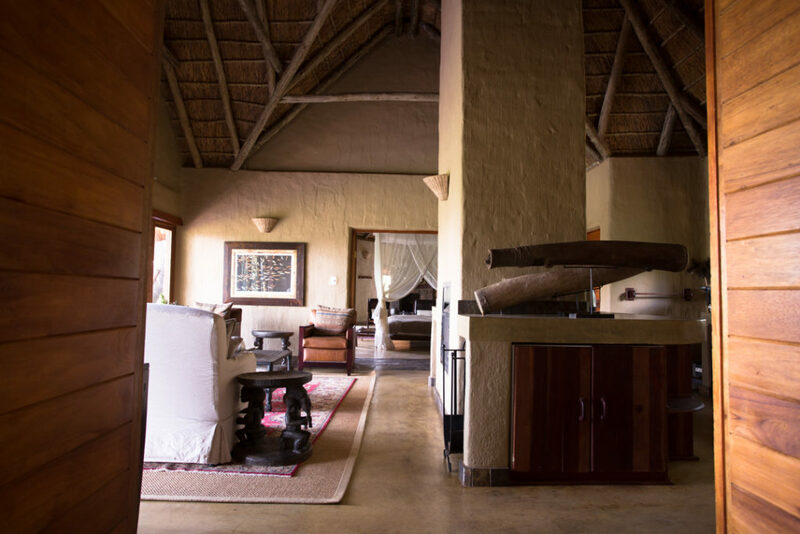 As a Big Five game reserve covering some 75,000 hectare and one of the largest game reserves in South Africa wide variety of game and bird species can be found here. 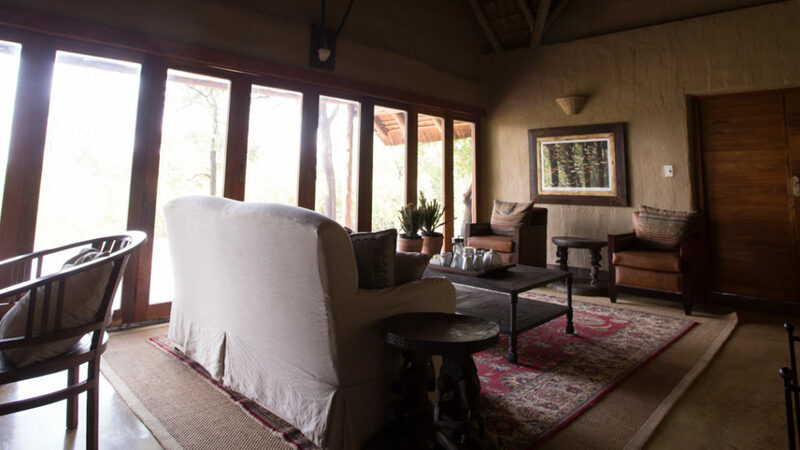 It is a favourite destination amongst not only locals but international tourists as well. 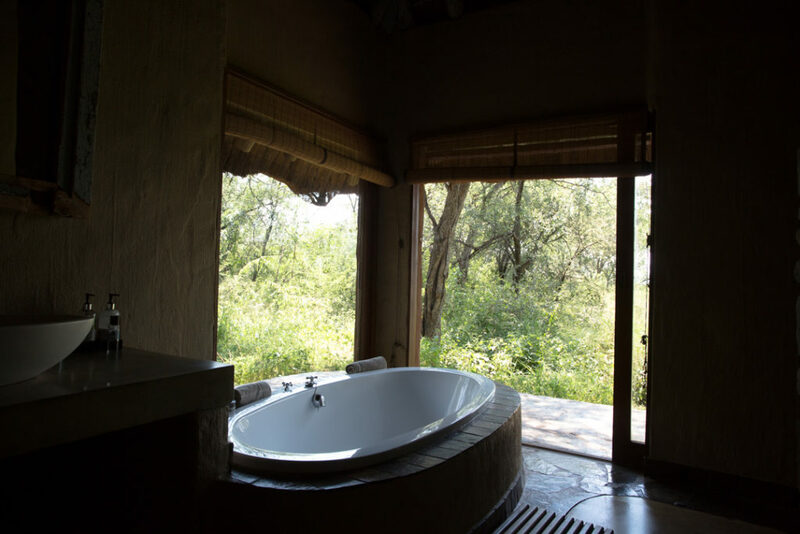 The rich diversity of vegetation ensures a wide range of game and the topography offers ideal game and bird viewing opportunities, and is a favourite location for many top wild life photographers, eager to capture the beauty of Africa.